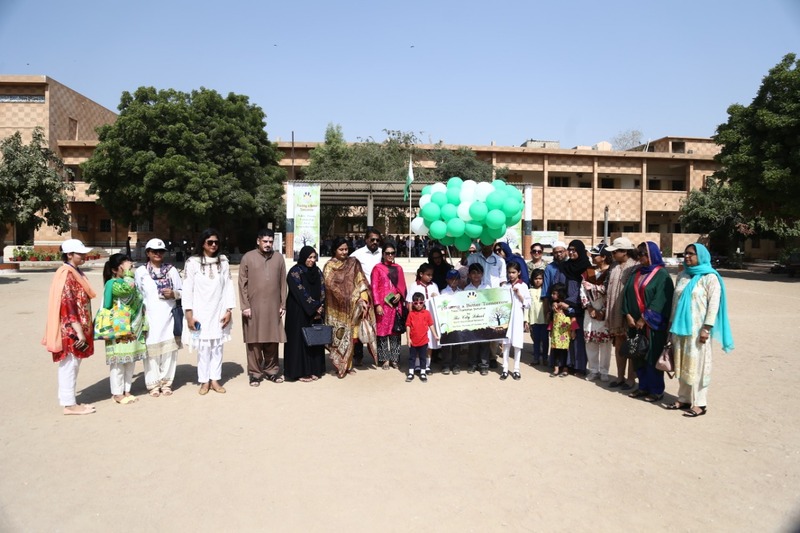 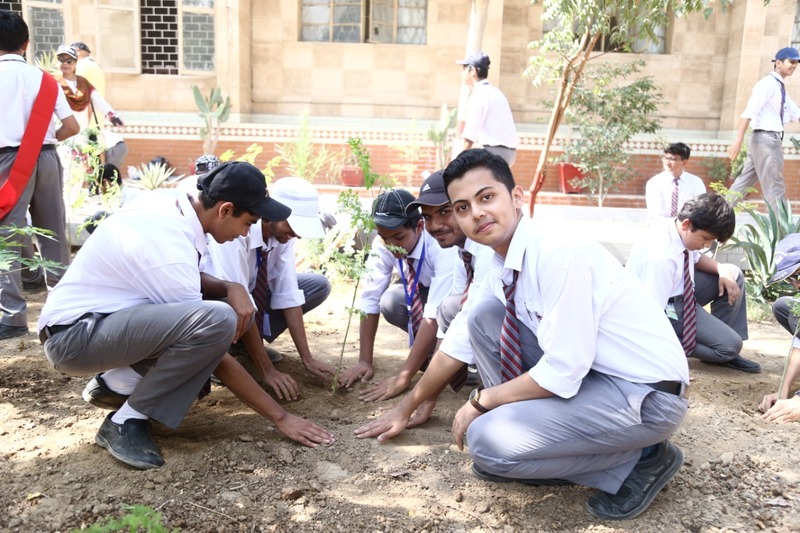 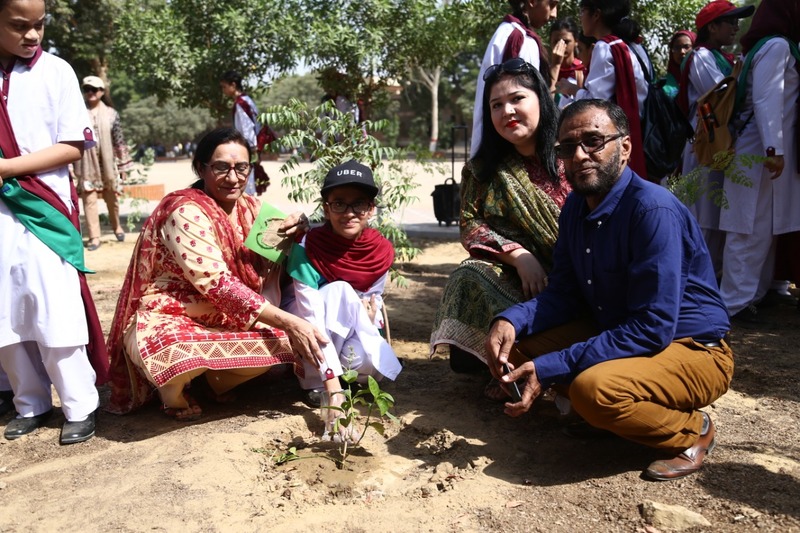 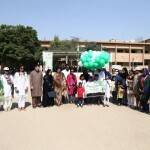 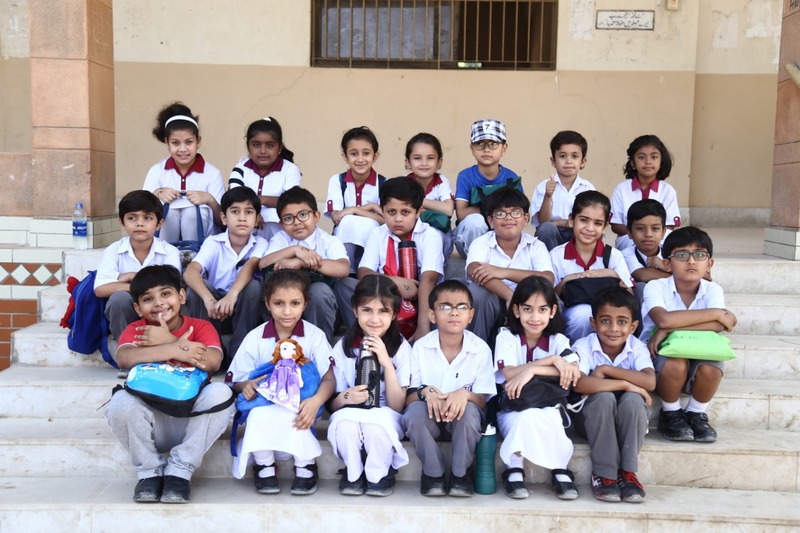 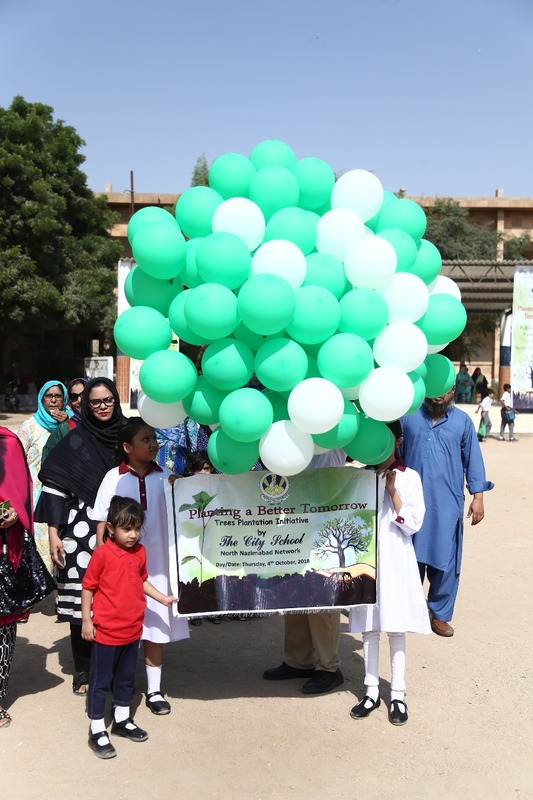 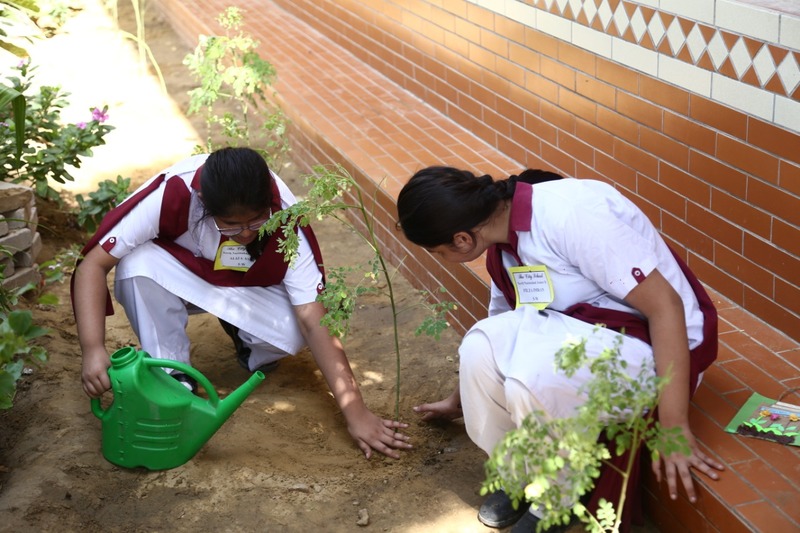 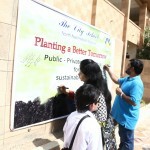 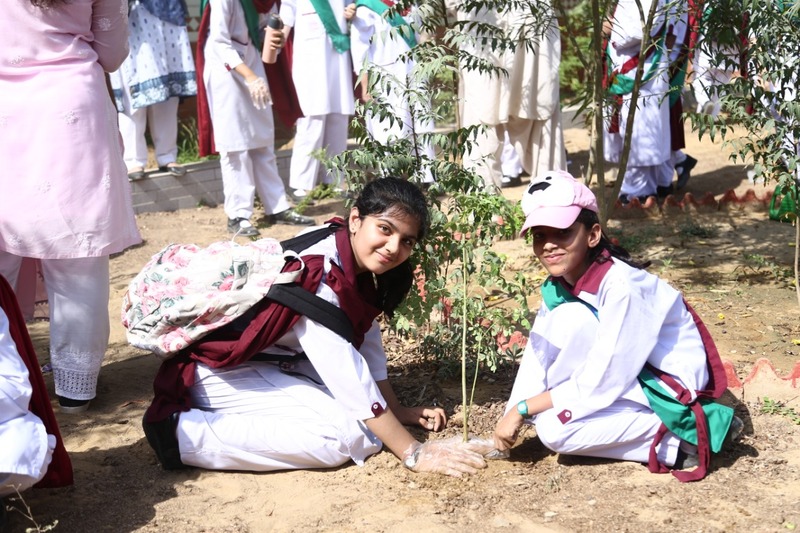 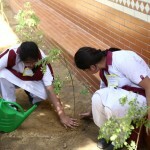 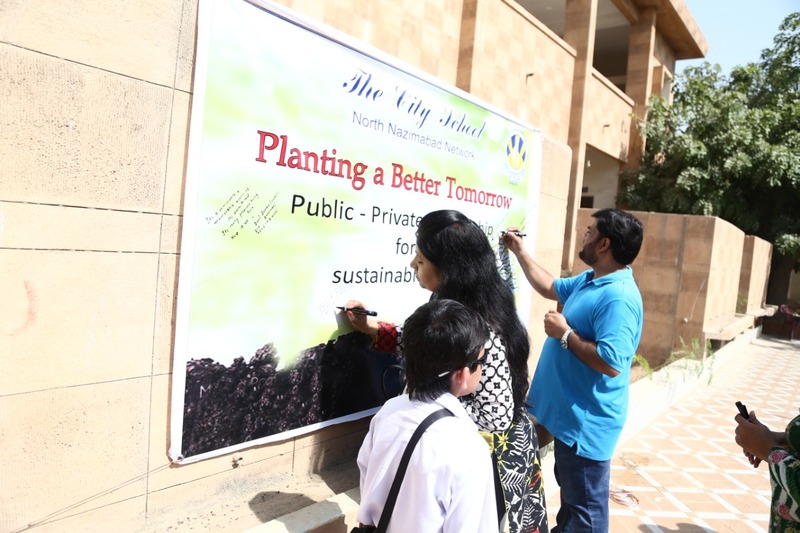 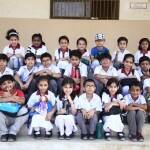 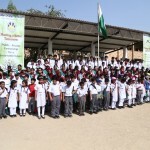 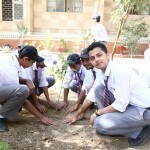 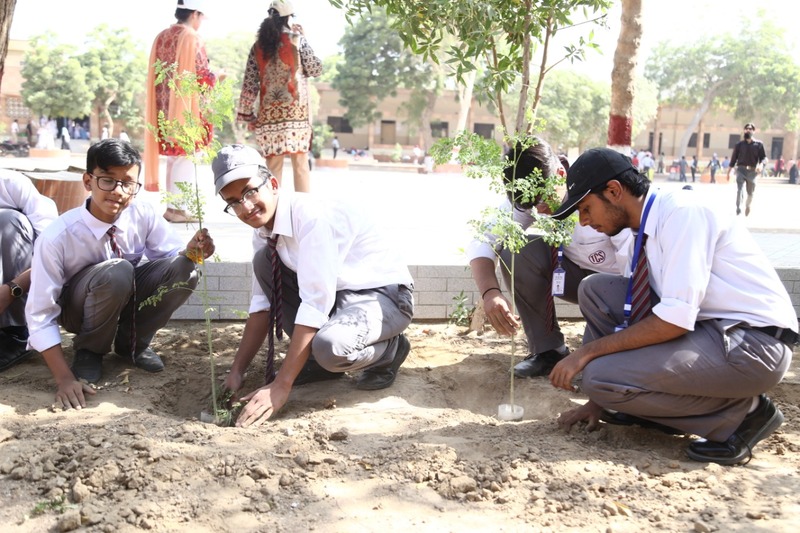 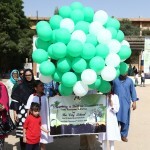 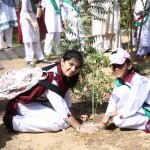 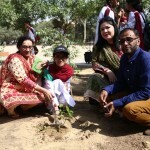 A wholehearted participation was observed by our students at the Tree Plantation Drive organised by The City School North Nazimabad Network on October 4 on a land provided by the APWA College. 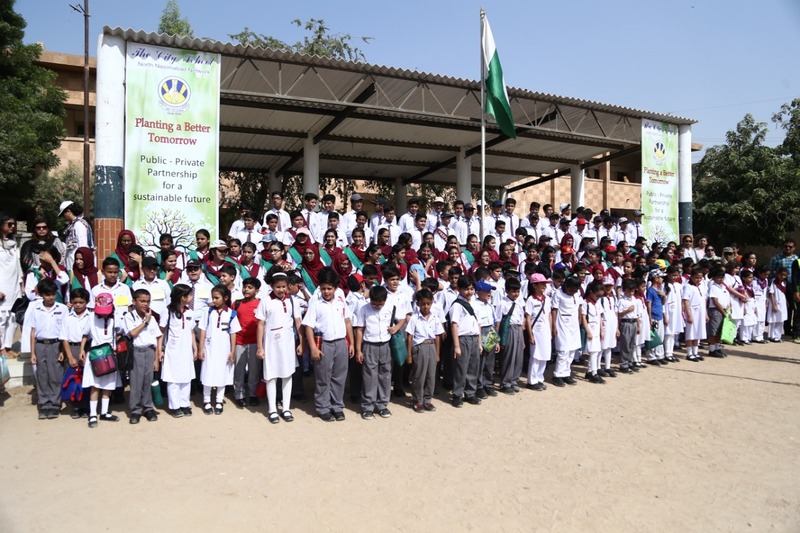 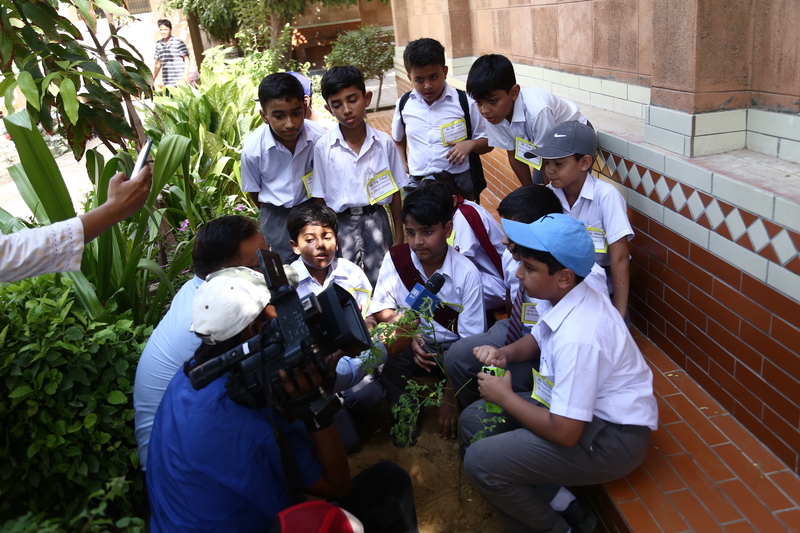 The CSR activity entailed planting of 500 moringa plants in the first phase and was a concerted effort towards ‘Planting a Better Tomorrow’ which inculcated a sense of environmental responsibility among our students and the wider community. 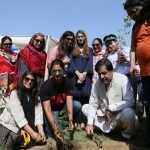 Upcoming drives include plantation of an organic garden with the support of Tofiq Pasha Mooraj, a renowned horticulturist hosting famous television shows like Bagh Baani, Kitchen Garden and Go Camping with Pasha.